There are many different easy to use methods to control your heating system. 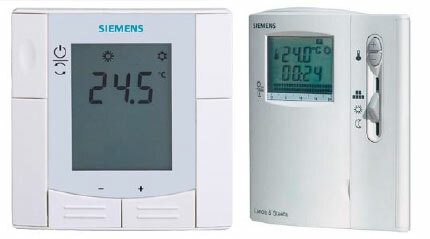 From standard thermostats that can either be on the wall or hidden away in areas such as cupboards or under stairs. 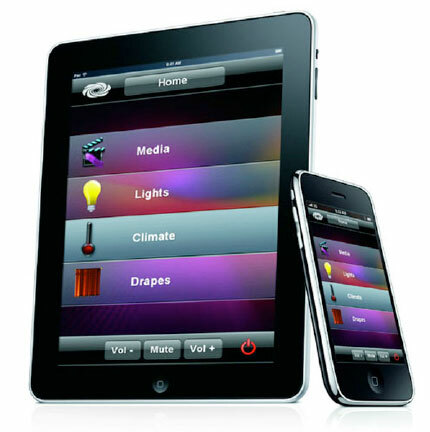 We provide tamperproof thermostats, air temperature thermostats, floor sensor thermostats and we also liase with home automation providers in regard to controlling your heating system via an iphone or one touch control system that may be integrated with other home controls.